Photograph taken April 25, 2009. U. S. Highway 395: at Coso Junction. 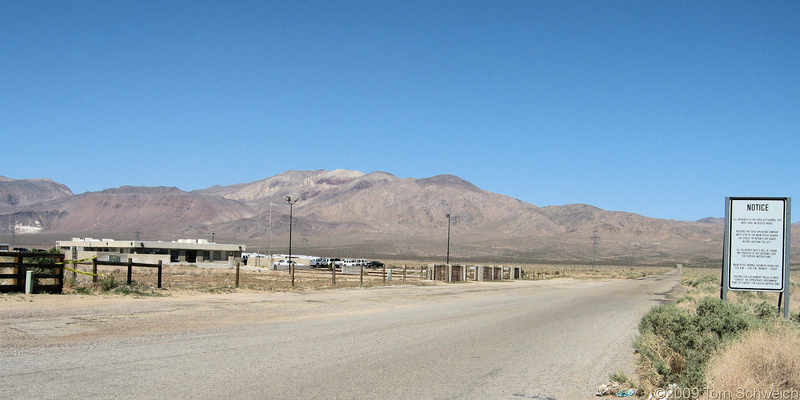 Other photos about Geography - Northern Mojave or Coso Junction.